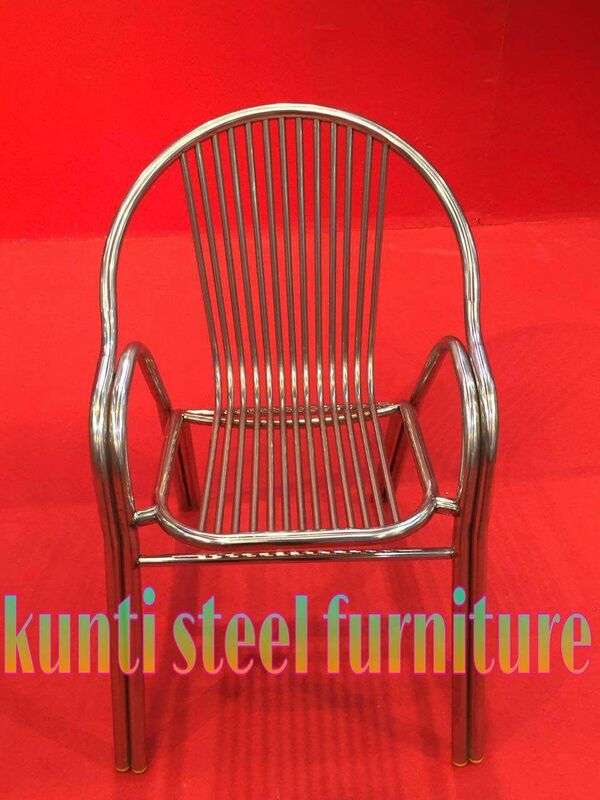 KUNTI FABRICATION IS A STEEL AND ALUMINUM FABRICATION FOR MANUFACTURING AND MAKE ACCESSORIES OF FURNITURE AND SUPPLY IT IN THE MARKET PLACE. Steel & aluminum fabrication, Stainless steel manufacturer,Aluminum & pipe accessories,RAILING ACCESSORIES,Aluminum window ETC. feel free to contact us regarding our product and services.